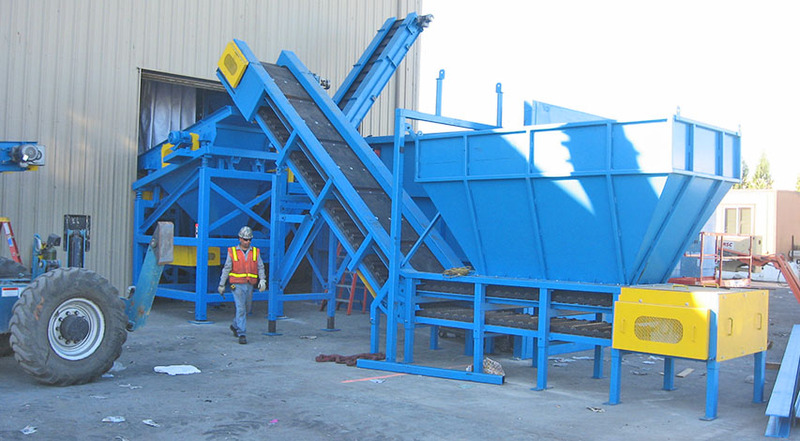 Our Titus team brings to you, over 25 years, of experience in the recycling industry. 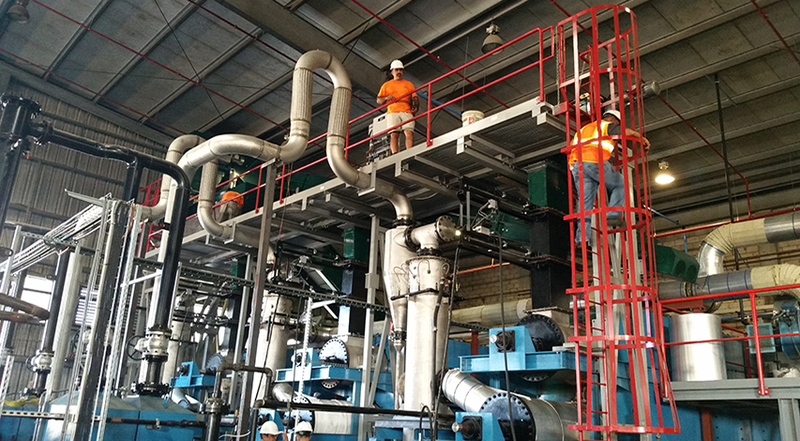 Our experts will collaborate on your project to determine the best solution We are a performance driven company that prides itself on completing projects on time and on budget. 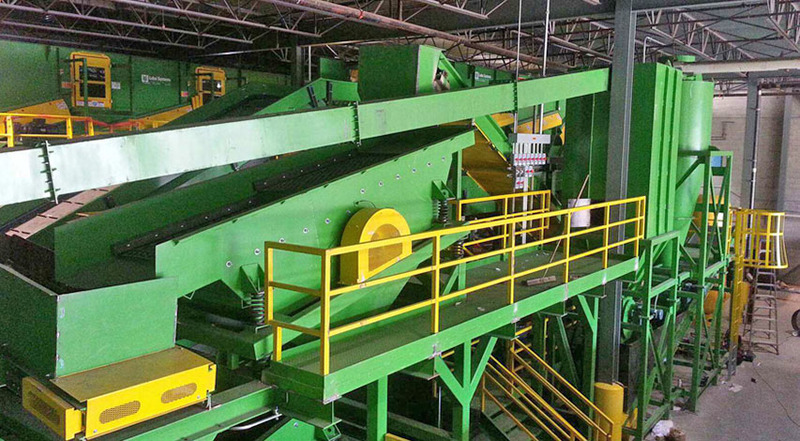 We have installed over 20 optical sorting units for various applications. 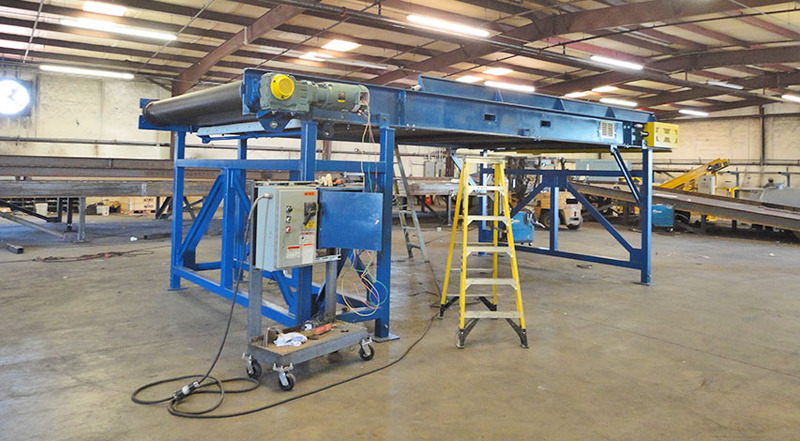 We are a highly experienced, Design Build Company, with Auto Cad specialist, structural and electrical engineers, certified welders, ongoing maintenance mechanics, and a knowledgeable parts department. 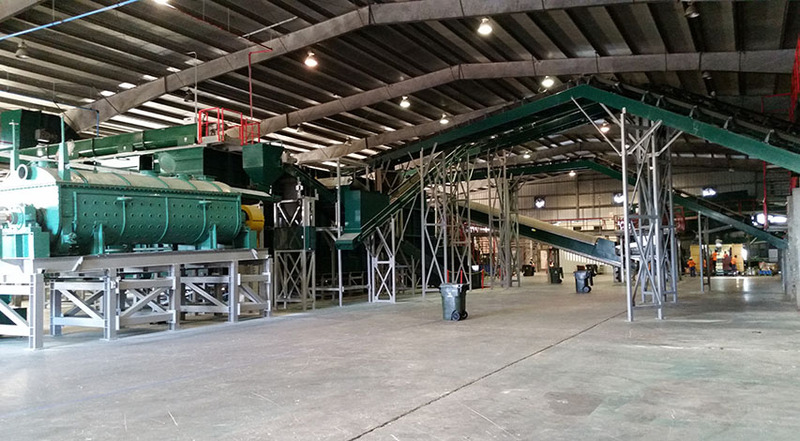 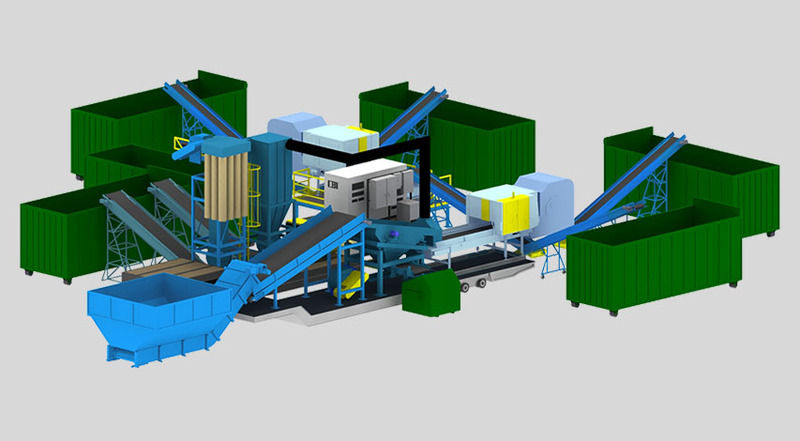 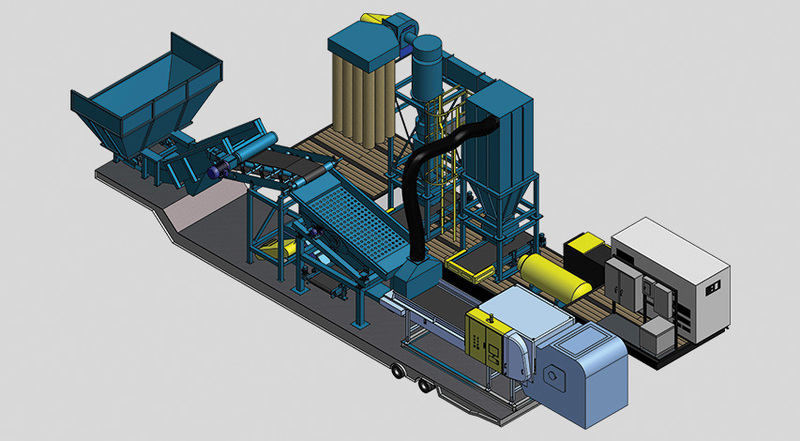 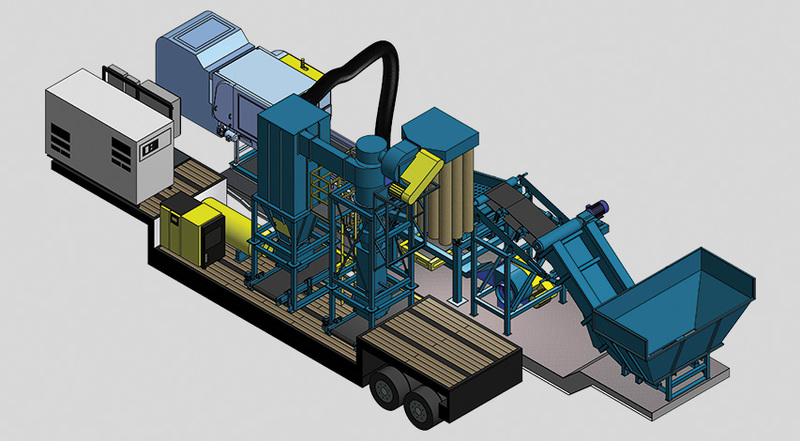 Come to Titus services where Superior Technology makes your Sorting Systems Better. 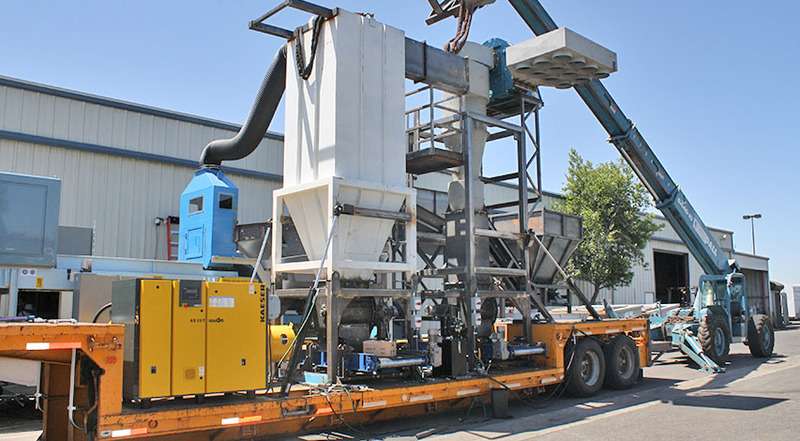 Whether you’re in the market for a new system, or simply want to improve on what you have, Titus Services will provide a solution that is just right for you!